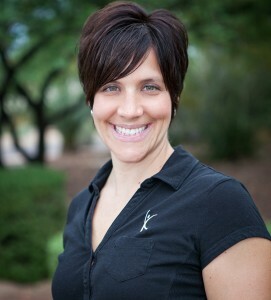 Kristen Collins is a full time physical therapist as well as a partner and director at our Cave Creek facility. She is an Arizona native from Lake Havasu City. She first attended the University of Denver where she was a collegiate gymnast for 2 years. She then transferred to Texas Christian University from where she ultimately graduated with a degree in Kinesiology. She received her doctorate in Physical Therapy from Northern Arizona University, Flagstaff campus. Kristen still has a passion for gymnastics and especially enjoys rehabbing and training gymnasts, dancers and cheerleaders as well as volunteering for local programs to provide injury assessment or consult on flexibility, strength, and conditioning. She is knowledgeable and highly experienced in all orthopedic and sports medicine rehab, pre and post-surgical impairments, through the age spectrum. In addition, she is skilled at and has a passion for pediatric rehabilitation, servicing babies and children with congenital disabilities and gross motor delay. Kristen is an APTA Clinical Instructor as well as a certified provider of Graston Technique, and Kinesiotaping Method and practices cupping and dry needling.  She has been devoted to The Center for Athletic Performance and PT and the profession as a whole for 15 years! In her free time she enjoys spending time with her family especially her multiple nieces and nephews, strength training, and hiking with her beloved Rottweiler, Mufasa. She is an avid TCU Horned Frog fan and loves watching college football! Ozzie received his Bachelors Degree in Chemistry from the University of California San Diego. He went on to obtain his Doctorate in Physical Therapy at Northern Arizona University. 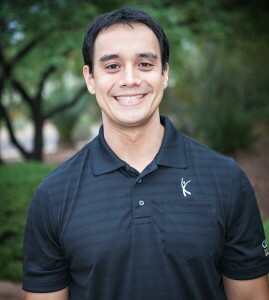 He has been with the Center for Athletic Performance and Physical Therapy for over 5 years. 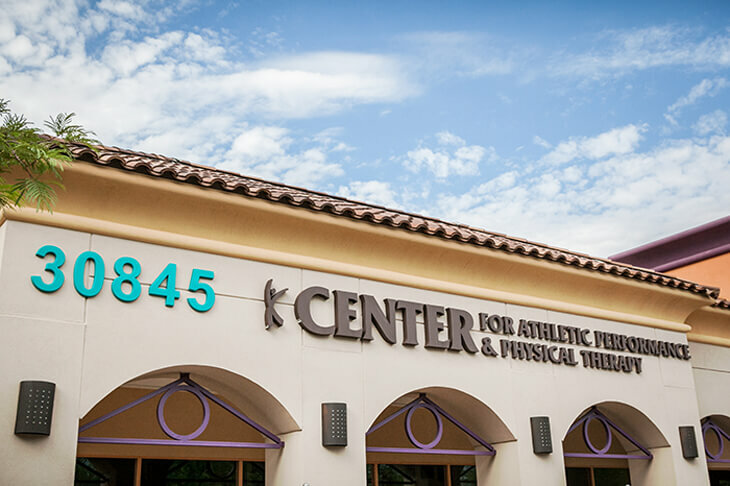 Ozzie enjoys the variety of patients and diagnoses that he sees at the Cave Creek location and enjoys treating both orthopedic and neurologic conditions. Ozzie has certifications for Kinesio Taping, Dry Needling as well as the Graston Technique. During college, he did the shot put and hammer in track and field. In Ozzie’s free time, he enjoys road cycling, mountain biking, sand volleyball, softball, football and working on bikes. Dan received his BS in Exercise Science from Saint Louis University where he also completed his Doctorate in Physical Therapy. 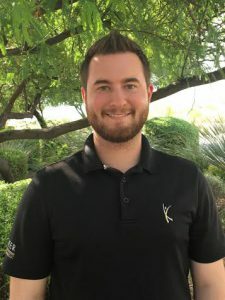 He has experience working at inpatient and outpatient physical therapy clinics specializing in vestibular rehabilitation and concussion protocol. Dan has worked with high school and college athletes who have experienced concussions and helped them through the process of recovery and getting back on the field. During college, Dan was part of the golf team at SLU that participated in the National Championship at Bryan Park Golf Course in Greensboro, North Carolina. As an athlete, he’s gone through physical therapy on multiple occasions, which allows him to connect with his patients. In his free time, Dan enjoys golfing, hiking, cooking whenever he gets the chance to. He also enjoys rooting for Notre Dame Fighting Irish as well as the Kansas Jayhawks.